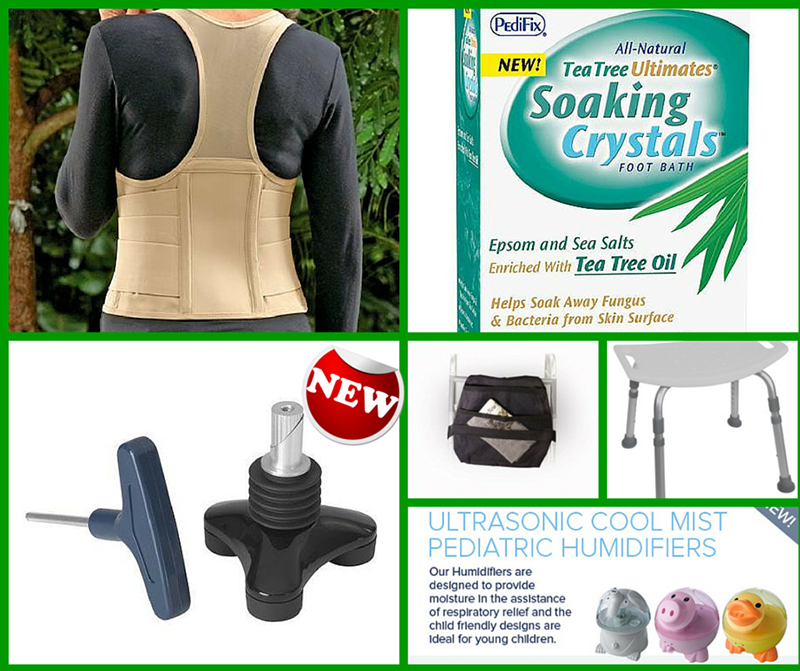 Several new health products arrived at Essential Health Supplies Aruba. 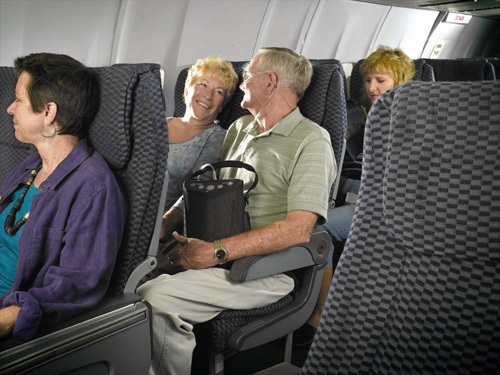 The orthopedic walking boot is one of the options for a traveler who have suffered a foot, angle or lower leg injury. 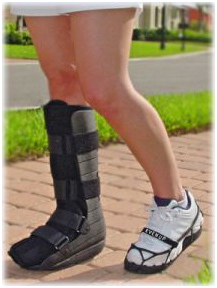 This boot that provides support to the ankle and leg is now available at Essential Health Supplies Aruba. 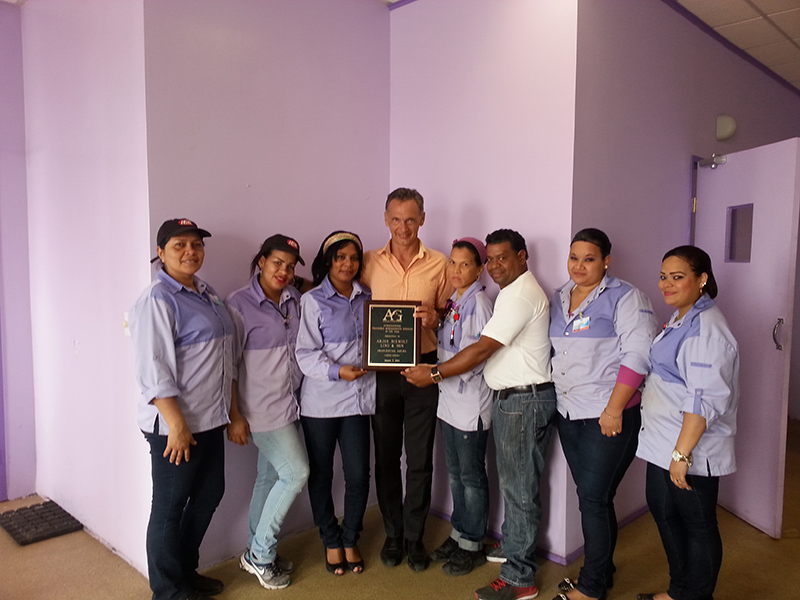 Customer First Services Caribbean N.V. recognized Maggy’s award-winning service delivery to their customers over the last years. 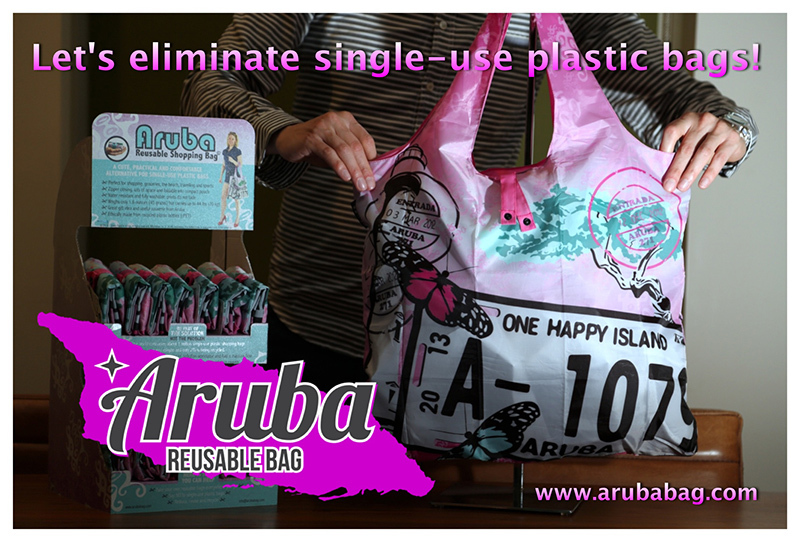 The fabulous Eco-friendly bag is back in stock and is the ideal souvenir gift for the Eco-shopper. 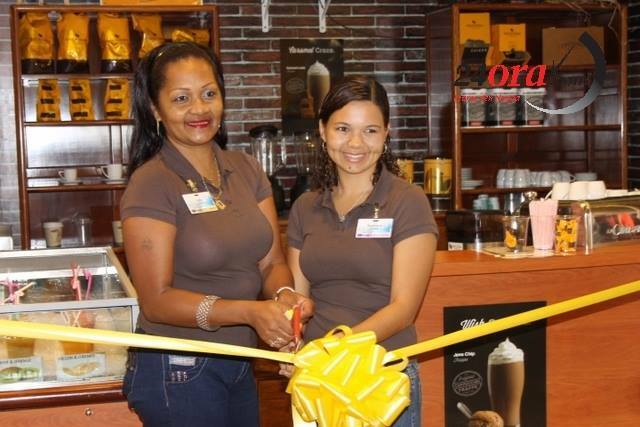 Renaissance Marketplace conveniently located in the heart of Oranjestad recently added a new additional to the popular mall. 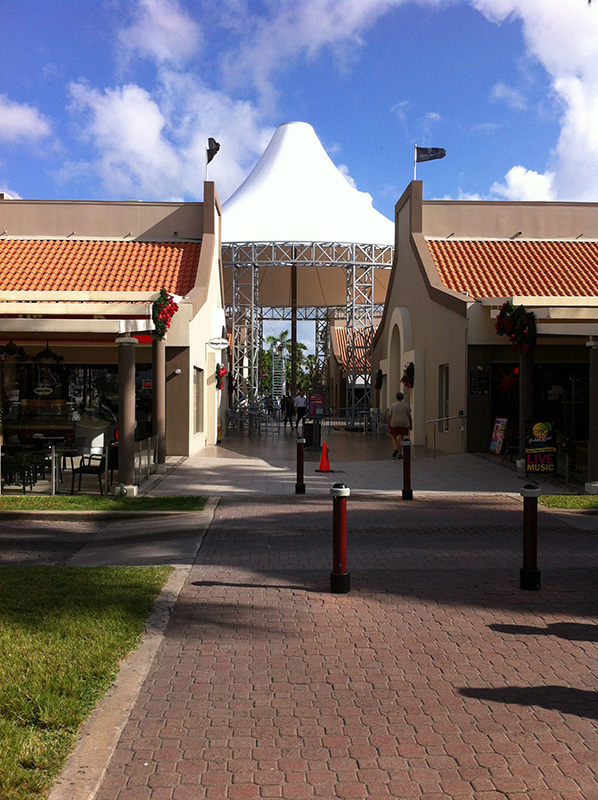 The new roof in the middle is designed to provide its customers with a shady spot, but is also intended as a new landmark that is visible from sea and from land. 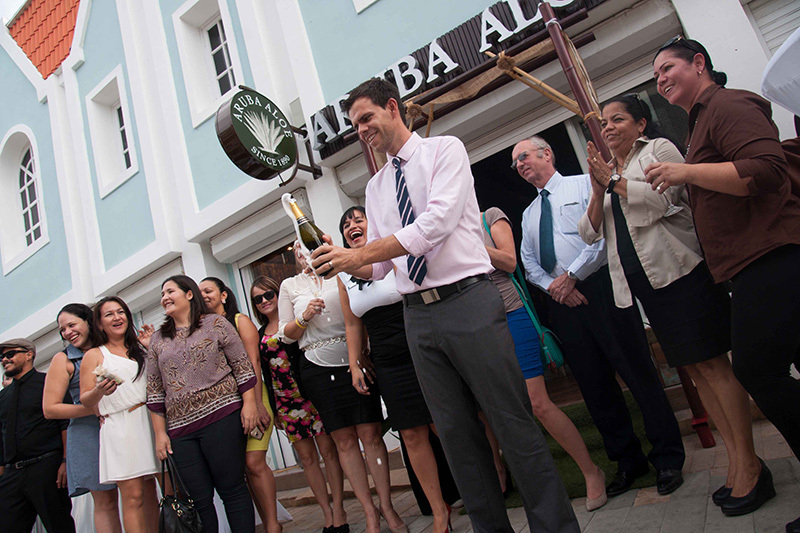 This trailblazing move to the newly restored Main Street was met with enthusiasm and praise. 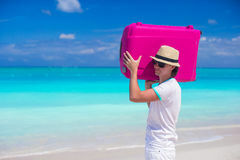 Common injuries related to luggage handling can be avoided with proper use and following some of these safety tips. Experienced CPAP users know that missing even one night of CPAP therapy can bring many of the unpleasant symptoms of sleep apnea back. Excessive daytime sleepiness can occur after one missed night of treatment. 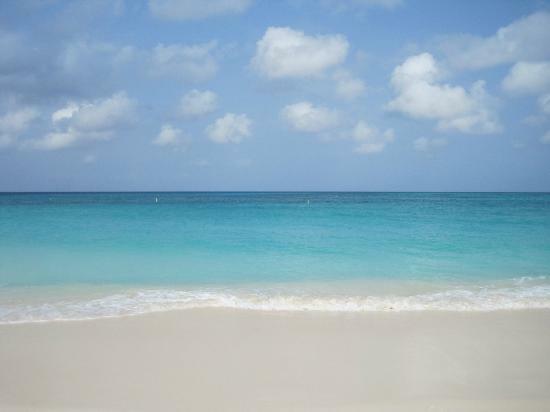 This is why it is so important to know how to prepare for traveling to Aruba with a CPAP and making it as simple as possible. 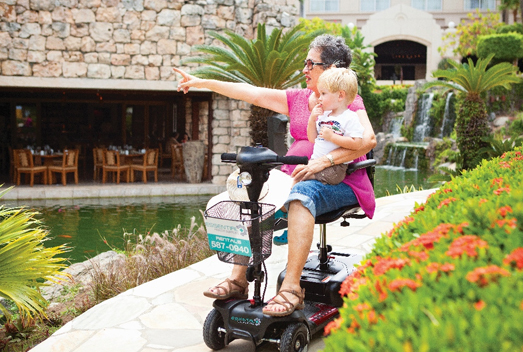 Enjoy your island vacation at ease with a selection of power mobility equipment from Aruba Essential Health Supplies suited to your specific needs. 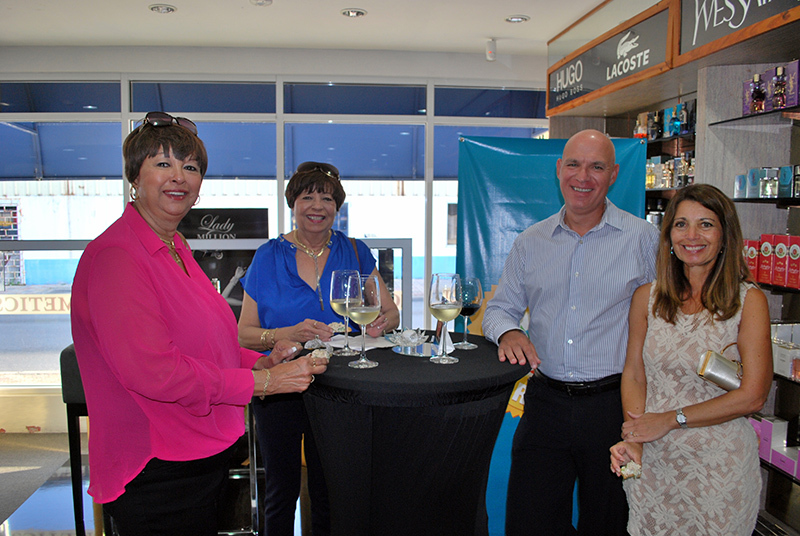 Ling & Sons surprised everyone once again with their 3 day Surf & Turf festival this weekend. 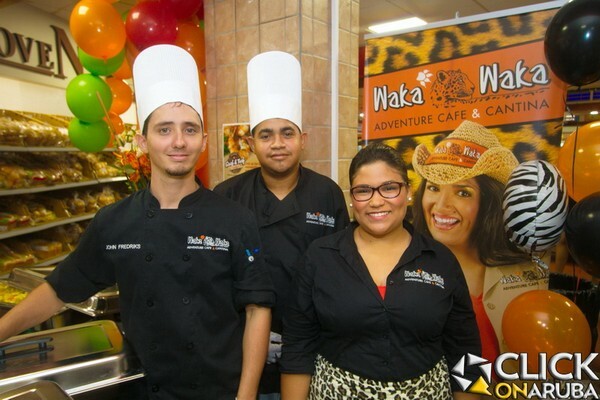 The #1 supermarket in Aruba invited the top chefs from Hyatt Regency Aruba and Waka Waka Adventure Café & Cantine to bring a unique culinary experience to shoppers by presenting their own menu made with the fresh seafood and meat available at Ling & Sons. From fresh fruit juices and hot or cold coffee to crisp sandwiches, the new Fresh Juice & Coffee Corner at Ling & Sons is ready to serve. In acknowledgement of their rapid growth in the category of perishable merchandise, Ling & Sons took home the Retailer of the Year award. While injuries are likely occurrences with water sports activities, many common injuries can be prevented with proper training and taking precautions.